Teaching children how to pray for missionaries is not always easy, but here are a 3 things to help. 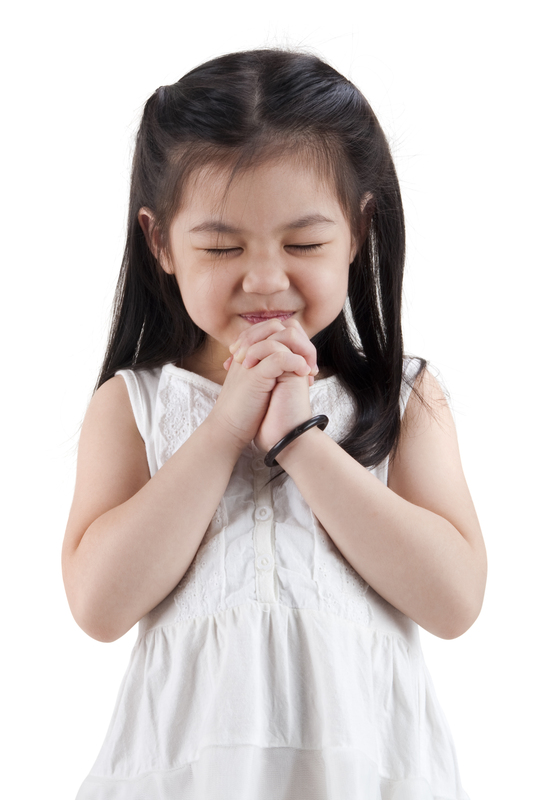 Give the children Prayer Maps from Every Home for Christ. They are free and will give the children areas of the world to pray for every day of the month. Teach the children what to pray. You can’t go wrong if you teach children to pray for missionaries to have boldness, for their safety, and for God to meet their needs. Here are verses to go with those prayers. Boldness: Acts 4:28-29 But everything they did was determined beforehand according to your will. And now, O Lord, hear their threats, and give us, your servants, great boldness in preaching your word. Meeting Needs: Philippians 4:19 And my God shall supply all your need according to His riches in glory by Christ Jesus. Teach children about specific missionaries. The more children know about real missionaries, the more likely they are to pray for them. This Assemblies of God site has stories about missionaries. You can also find some stories at this site about Christian children in non-Christian countries. Thank you for this article. I teach the young children at our church about missions. I appreciate the tips. Thank you.